Friday and Saturday, Nov. 17-18, at the Swissotel, Chicago. Administrative professionals and those who perform the duties of the board secretary are encouraged to take advantage of the Administrative Professionals’ Program (formerly the Secretaries’ Program) at this year’s Joint Annual Conference. 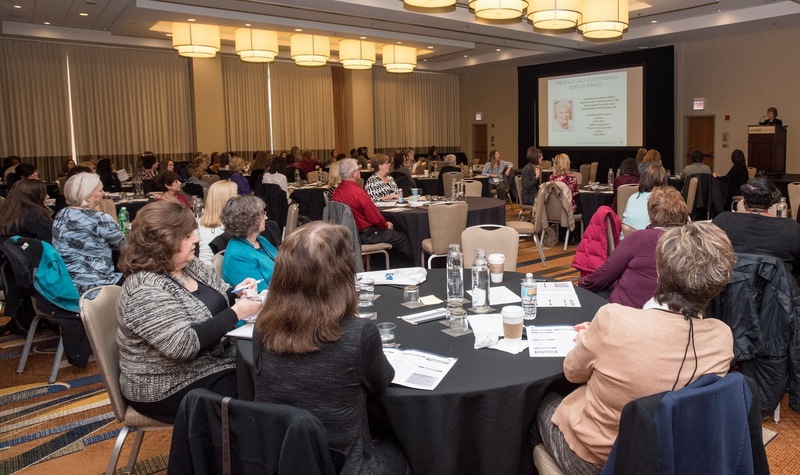 Designed to enhance the professional skills of the board secretary or district office administrative professionals, the training will be offered on Friday and Saturday, Nov. 17-18, at the Swissotel, Chicago. 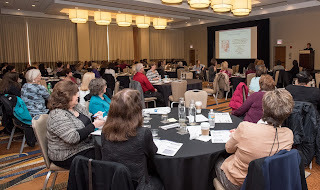 In addition to programming designed specifically for district secretaries and administrative professionals, the benefits of attending will include networking with other administrative professionals from across the state. Topics and panel sessions are designed to appeal both to those new on the job and those with years of experience. There is no additional charge or registration required for the program, however, all attendees must be paid Conference registrants. 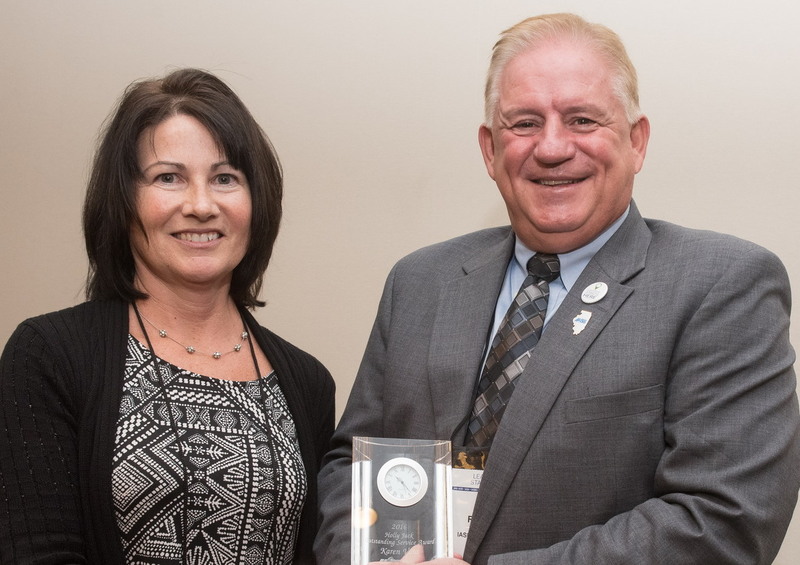 The program will kick off at 9 a.m. Friday with the presentation of the Holly Jack Outstanding Service Award, recognizing the extraordinary service provided by administrative professionals who serve their local boards of education. Following the award presentation, attendees will hear from Rebecca Fudge, co-owner of Encompass Consulting Services, who will present “Reframe Your Perspective, Train Your Technique.” This workshop enables participants to shift their mindset to become skillful in conversations and thus influence the systems in which they work. Friday afternoon will offer attendees a choice of three panels at 2-3 p.m., including Illinois FOIA and OMA, A Magical Life, and 2017 IMRF: Planning for your Future. Saturday will provide attendees with eight panels, presented over three time slots, starting at 10:30 a.m.: Front Line School Safety, Three Keys to Turning Conflict into Connection, and Exciting Changes to Your PRESS Plus Service. Two panels will be presented at 12:30 p.m.: Agendas/Minutes and Making Connections: Creating and Cultivating Your Professional Network. Making Connections will be divided into districts under 1500 enrollment and over 1500 enrollment. 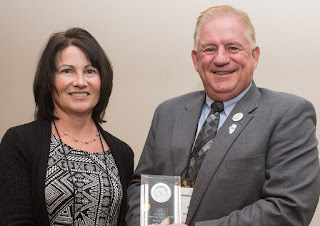 Karen Vota of Coal City by IASB Executive Director Roger Eddy. The final panel time slot begins at 2 p.m. offering the following panel sessions: The Getting Organized in Our Google Lives Exchange, Moving from Compliance to Technical Assistance, and Exciting Changes to Your PRESS Plus Service. The afternoon will conclude with the closing session, New Laws or Little-Known Laws that Affect Administrative Professionals, presented by members of the Illinois Council of School Attorneys. Live demonstrations of IASB’s member database and PRESS Plus policy service will be available at kiosks on Saturday. Detailed information about specific panels and presenters is contained in the Conference Preview and Administrative Professionals’ Program brochure.